In this first instalment, we focus on Mackie's logical problem and Rowe's evidential problem. 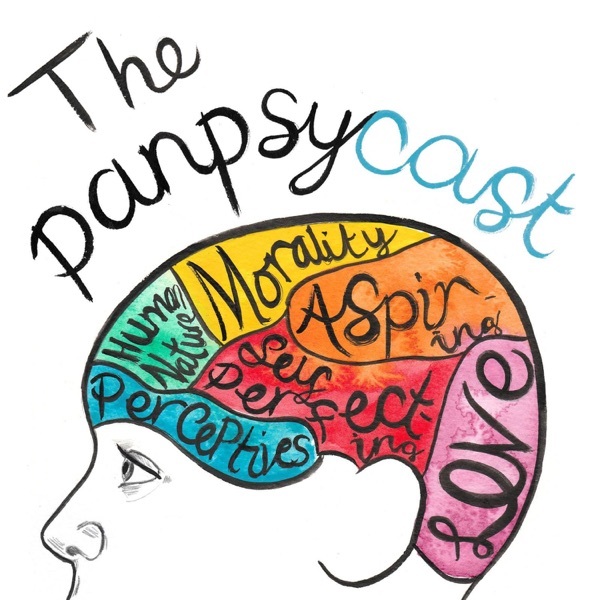 You can find links to all the reading at www.thepanpsychist.com/panpsycast. Make sure you’ve subscribed to us on iTunes to get new episodes as and when they’re released! Thank you, we hope you enjoy the episode! Part I. The Problem of Evil (start of Episode 10, (Part I)), Part II. Theodicies (start of Episode 10, (Part II)), Part III. The Free Will Defence (34:00 in Episode 10, (Part II)), Part IV. Further Analysis and Discussion (start of Episode 10, (Part III)).